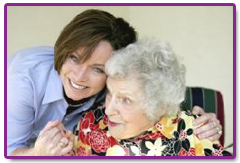 Assisted Living | Waukesha, WI - Supportive Home Living Services, Inc. Supportive Home Living Services, Inc. has been in business for 25 years offering assisted living in Waukesha, WI, for disabled adults and seniors. Contact us for more information about our in-home care services. 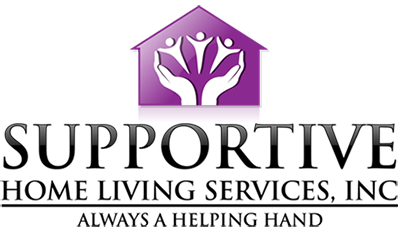 With support and training, the clients at Supportive Home Living Services, Inc. learn to overcome development and mental barriers. Our services provide care for disabled adults and teach them vital life skills to help them succeed. A rich, independent life does not need to end later in life. Our staff in Waukesha, WI, ensures every client enjoys a safe, healthy, full life with our services in caring for the seniors. 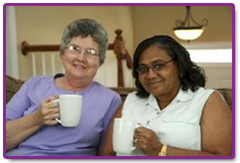 Learn about Supportive Home Living Services, Inc. Independence is the path to pride and dignity; however, for some, independence only comes with assistance. Based in Waukesha, WI, Supportive Home Living Services, Inc. offered in-home care and assisted living services to seniors and adults with disabilities. We take care of everything from household chores to daily maintenance, helping our clients maintain a comfortable lifestyle within their own homes and communities. With more than 25 years of experience, our staff provides affordable support for individuals who need home help because of injury, health problems, old age, or mental or physical limitations. We are not a franchise, and our staff is consistent, offering continuity to every client. Whether you need long-term or short-term care, we are available 24 hours a day, seven days a week for your convenience. Contact us to learn more about our home care and assisted living services.